In 1902 Joseph Fleshuts homesteaded the valley with 160 acres. In 1911 he vanished. 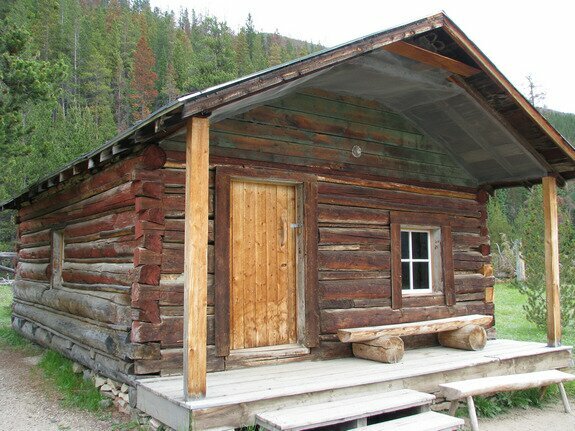 In 1917, Sophia and John Holwarth built a homestead here after Prohibition closed their Denver Saloon. 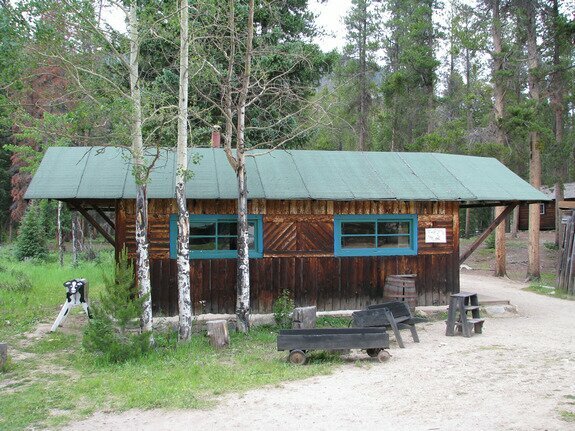 Originally ranchers, they begin hosting a "dude" ranch in the 1920s. As the ranch expanded, structures were built closer to the Colorado River in the valley center. 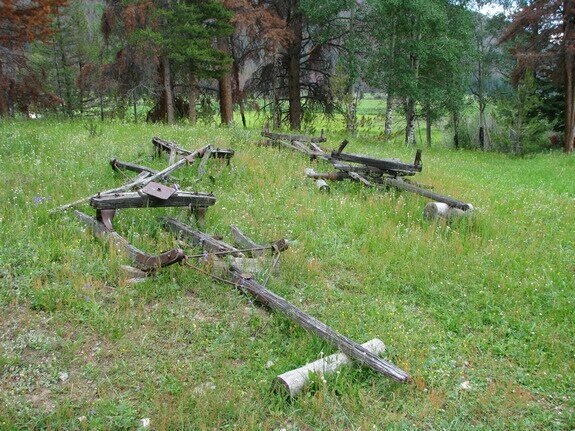 When the "Never Summer Ranch" became part of Rocky Mountain National Park, the structures in the center of the meadow were removed. 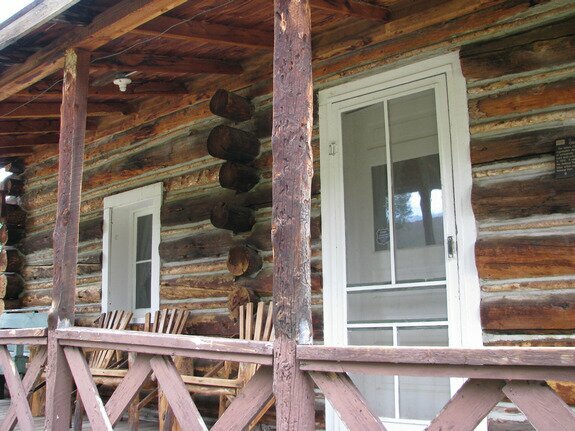 Today, Joseph Fleshuts cabin remains, as well as twelve fully restored buildings from the 1920s era of the ranch. Displaying Kawuneeche Valley photography page 1 out of 2. Date Taken: 2009:07:10 17:48:01 Want to use this image? See the More information tab. Date Taken: 2009:07:10 17:58:51 Want to use this image? See the More information tab. Date Taken: 2009:07:10 17:58:57 Want to use this image? See the More information tab. Date Taken: 2009:07:10 17:59:04 Want to use this image? See the More information tab. Date Taken: 2009:07:10 18:02:39 Want to use this image? See the More information tab. Date Taken: 2009:07:10 18:03:05 Want to use this image? See the More information tab. Date Taken: 2009:07:10 18:03:30 Want to use this image? See the More information tab. Date Taken: 2009:07:10 18:03:46 Want to use this image? See the More information tab. Date Taken: 2009:07:10 18:03:54 Want to use this image? See the More information tab. Date Taken: 2009:07:10 18:04:20 Want to use this image? See the More information tab.